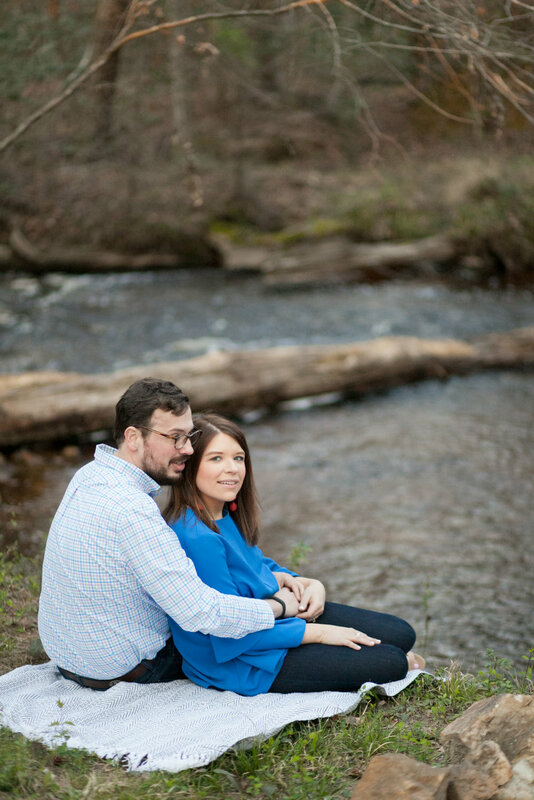 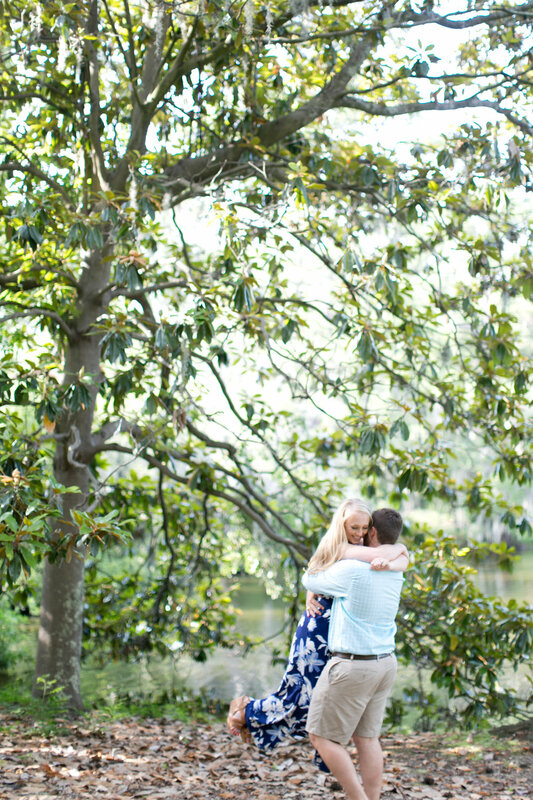 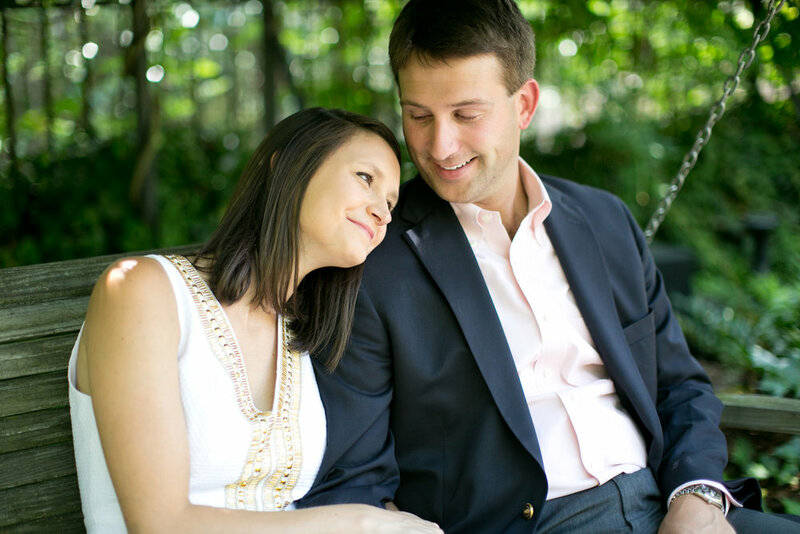 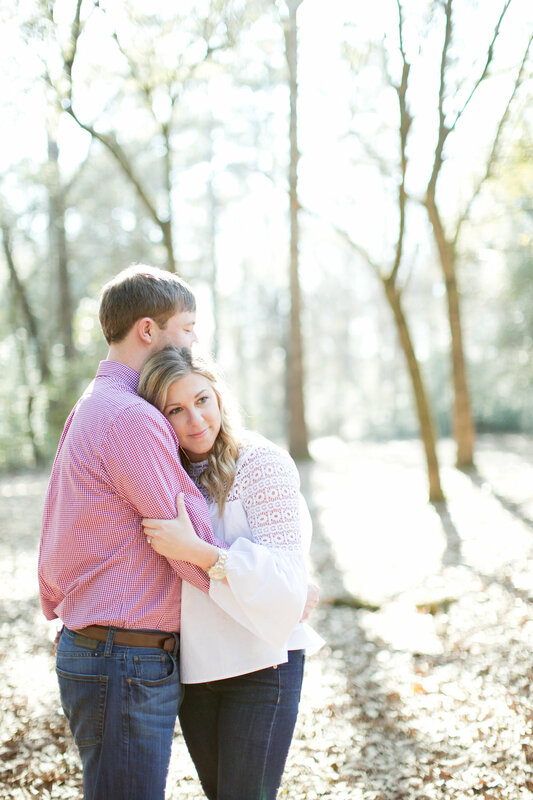 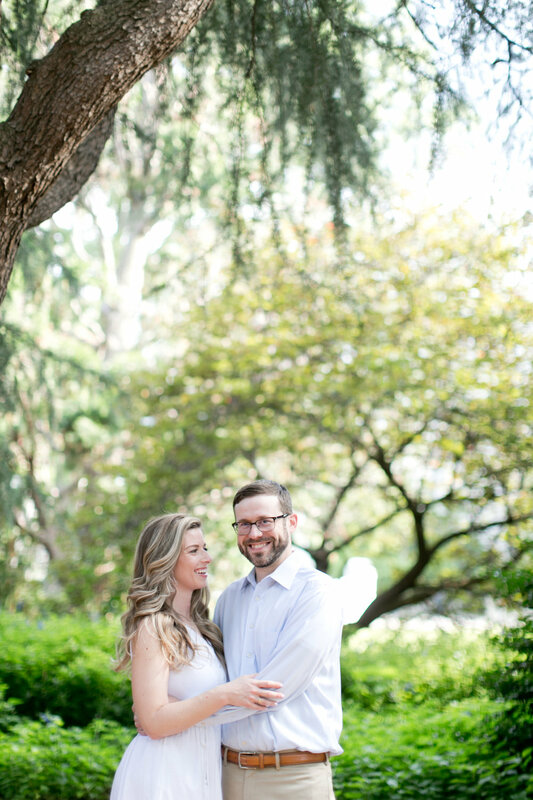 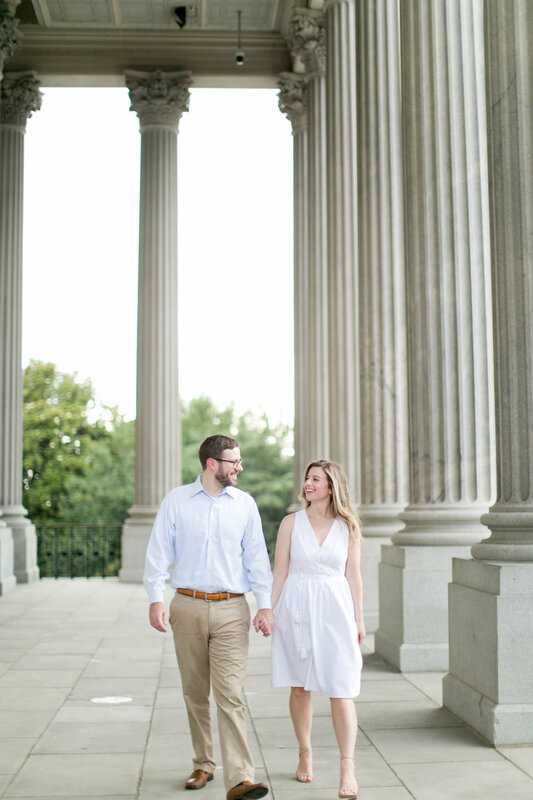 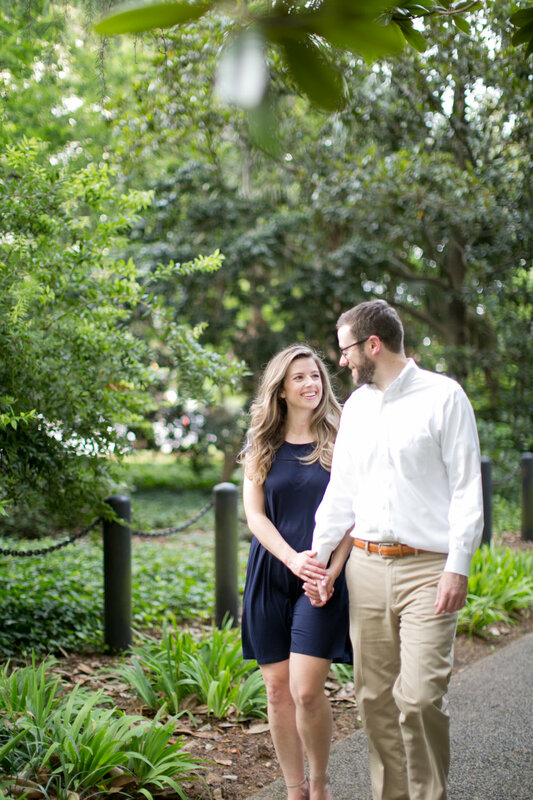 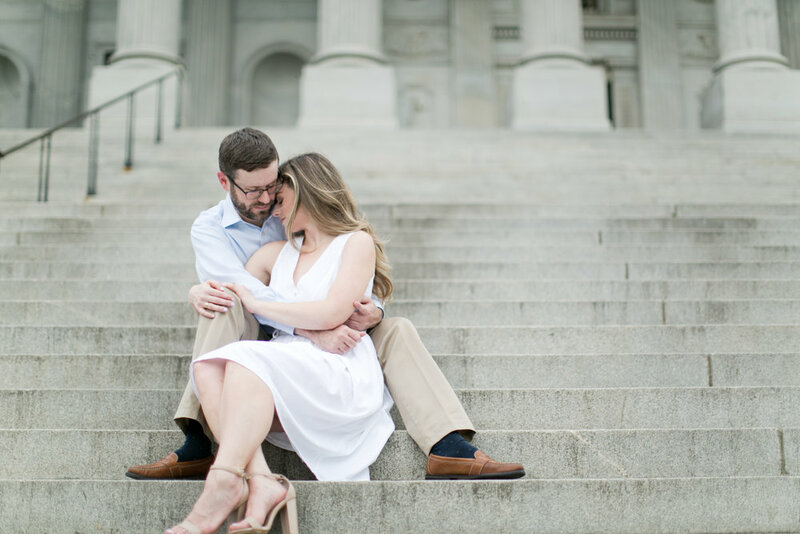 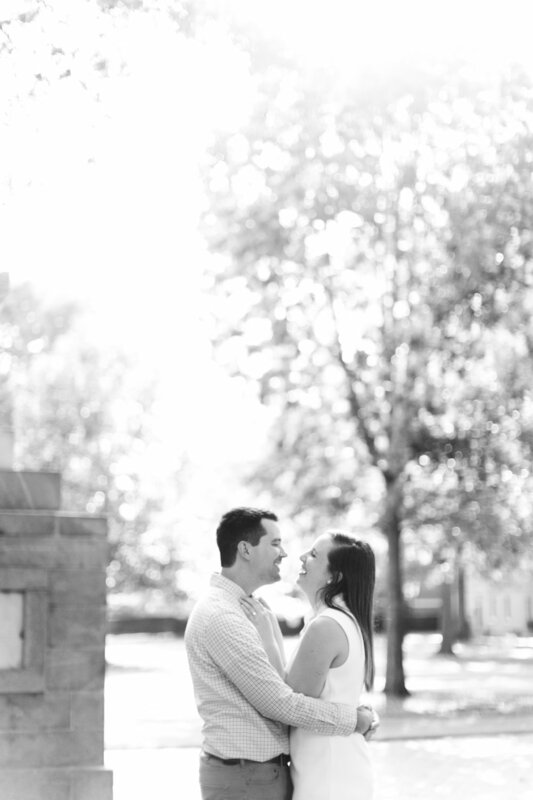 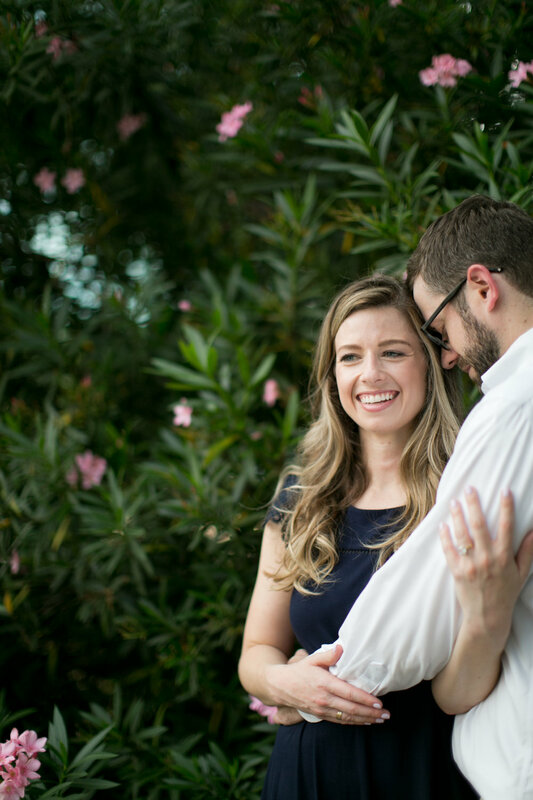 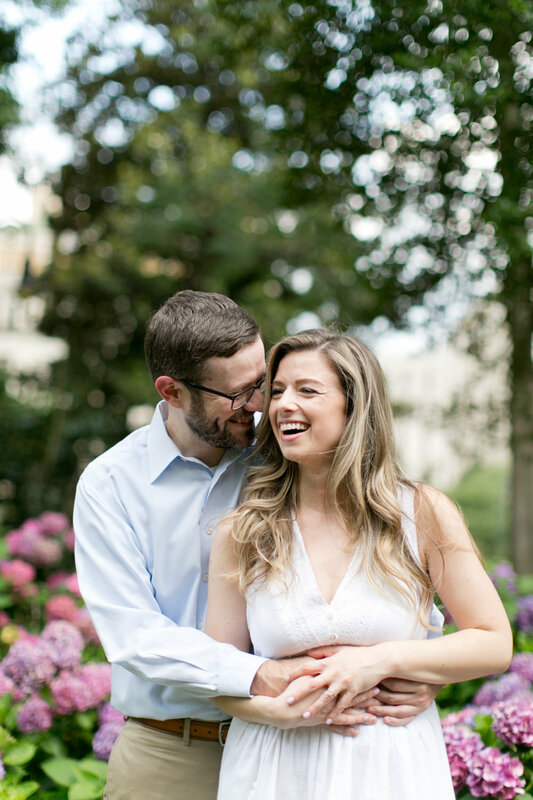 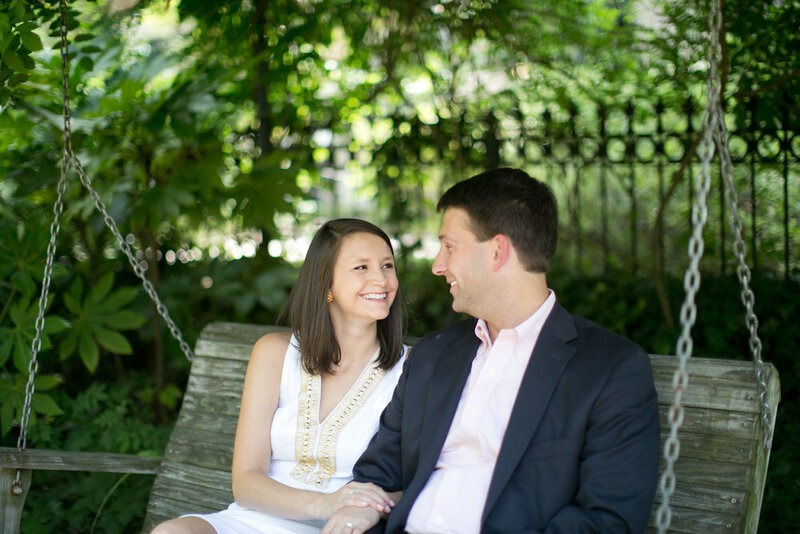 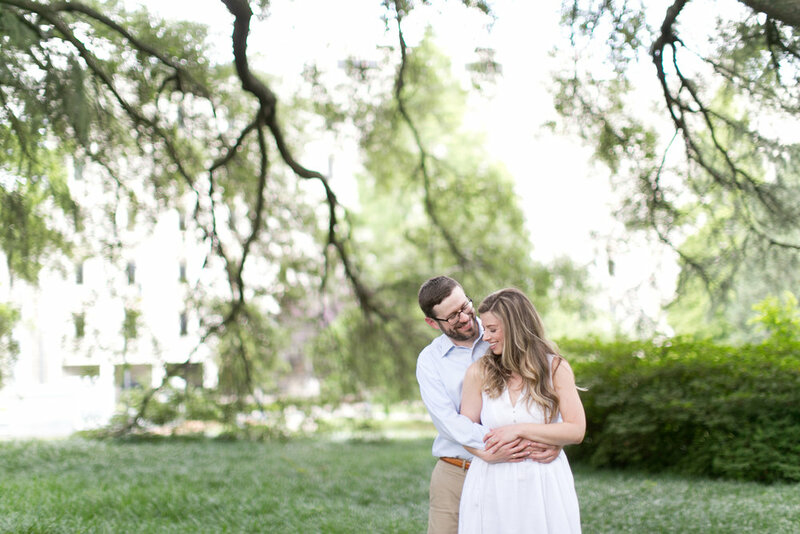 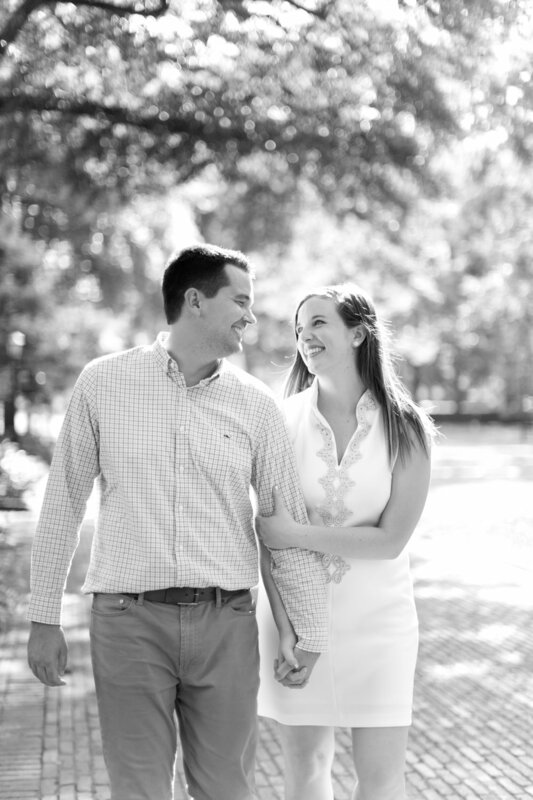 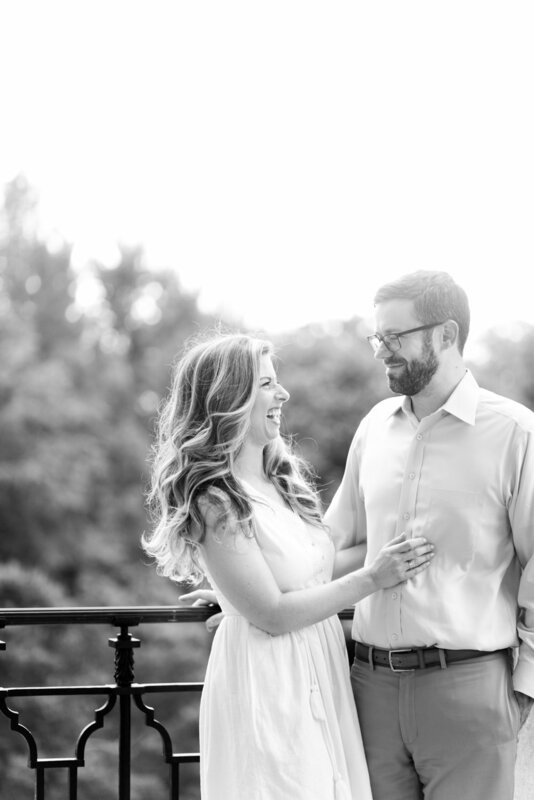 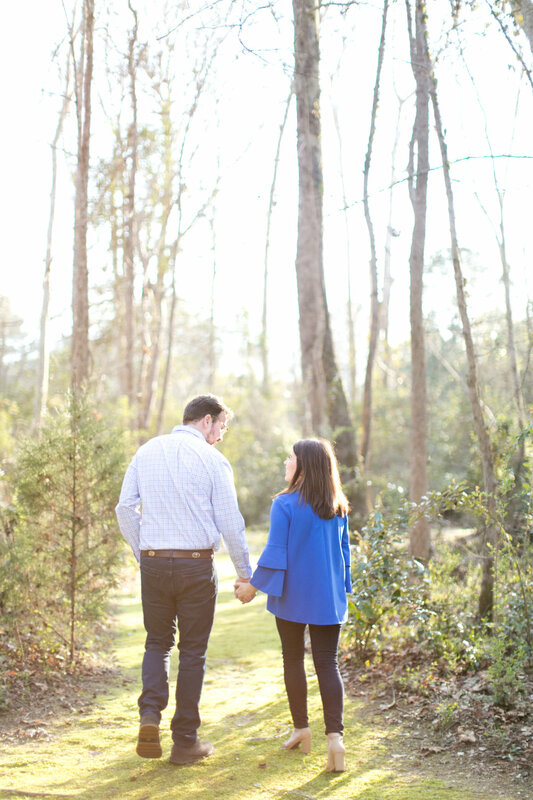 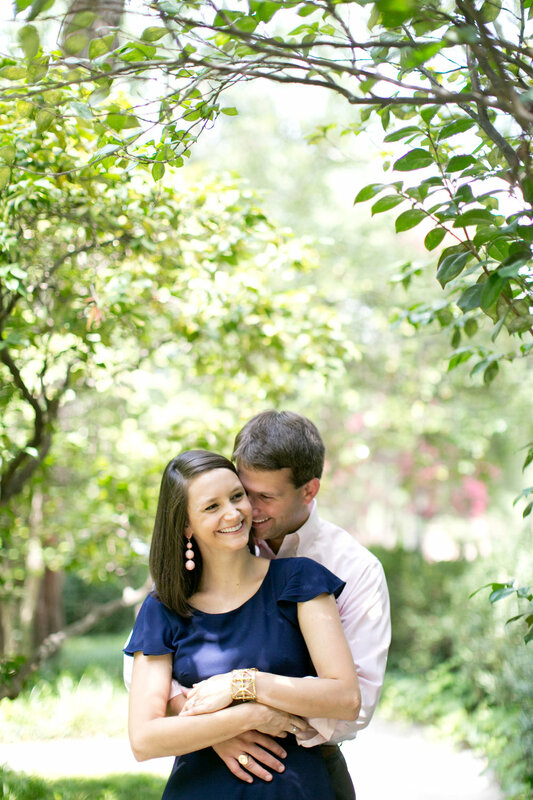 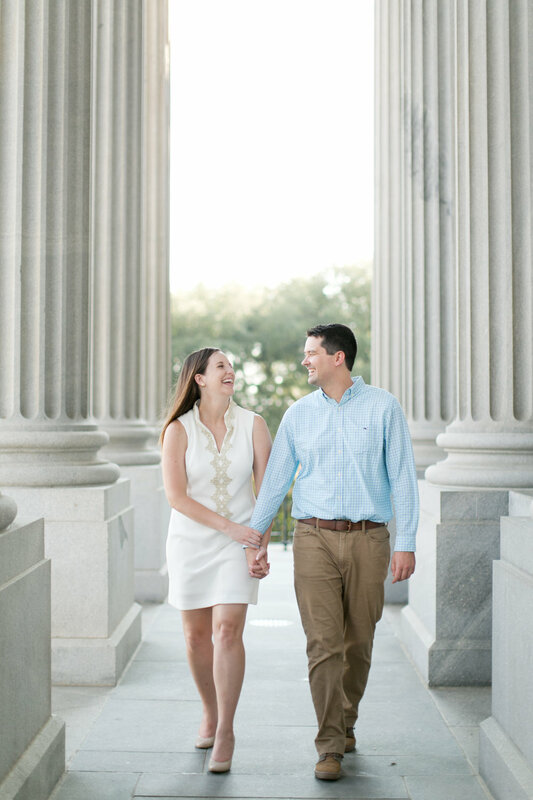 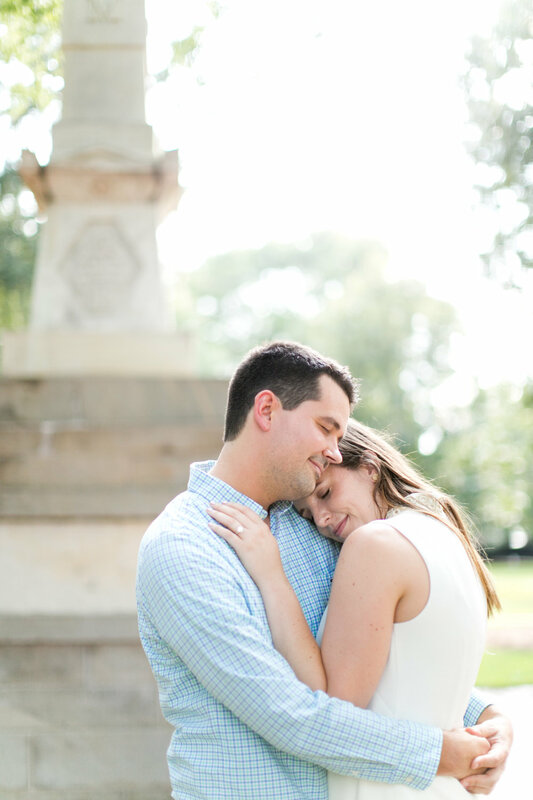 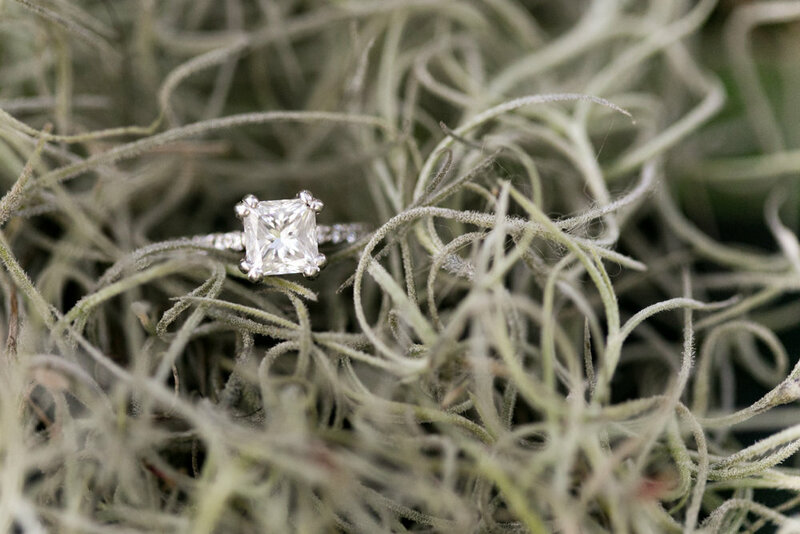 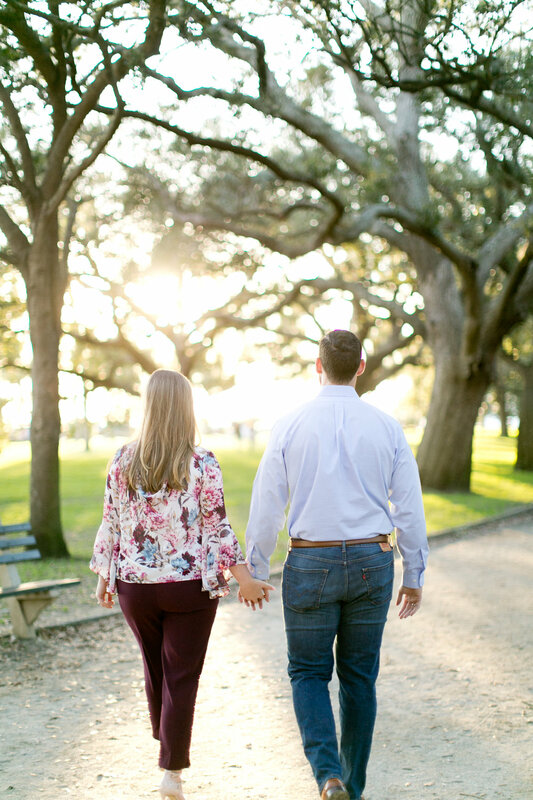 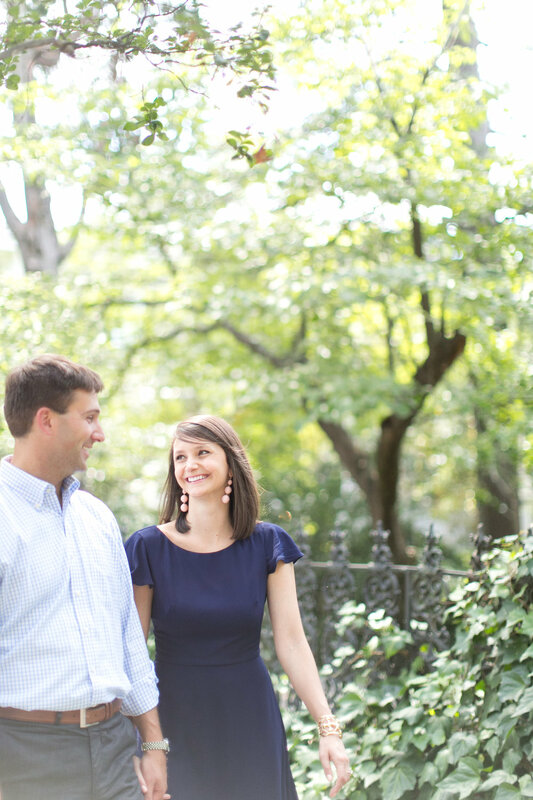 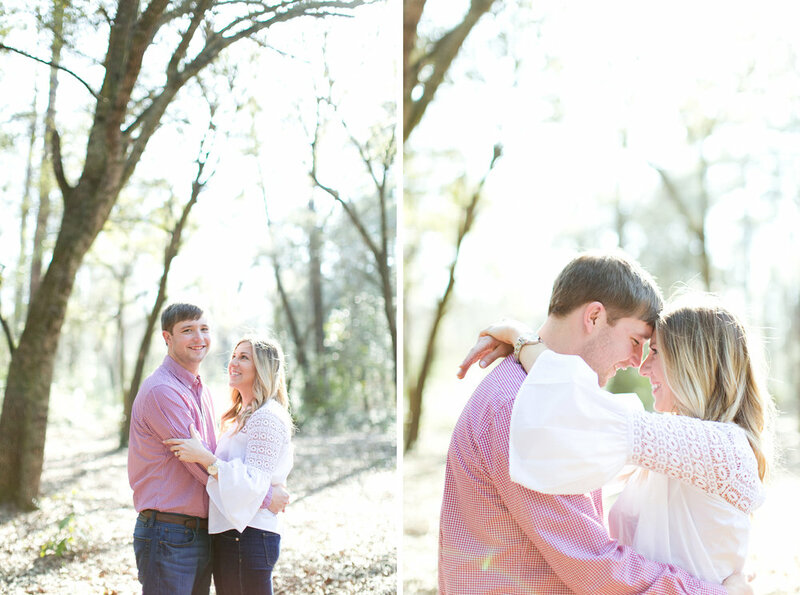 A few favorites from Lyndey and Peyton's engagement session. 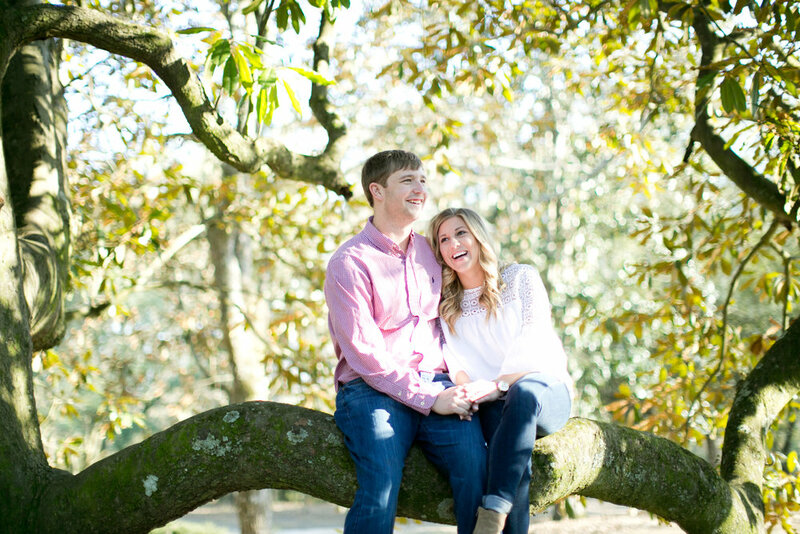 Their spring wedding at 701 Whaley with Meagan Warren Weddings can't get here soon enough! 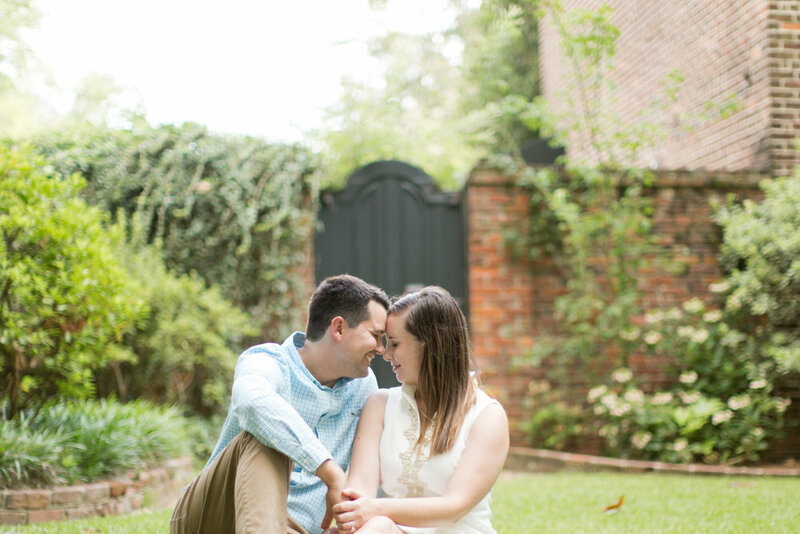 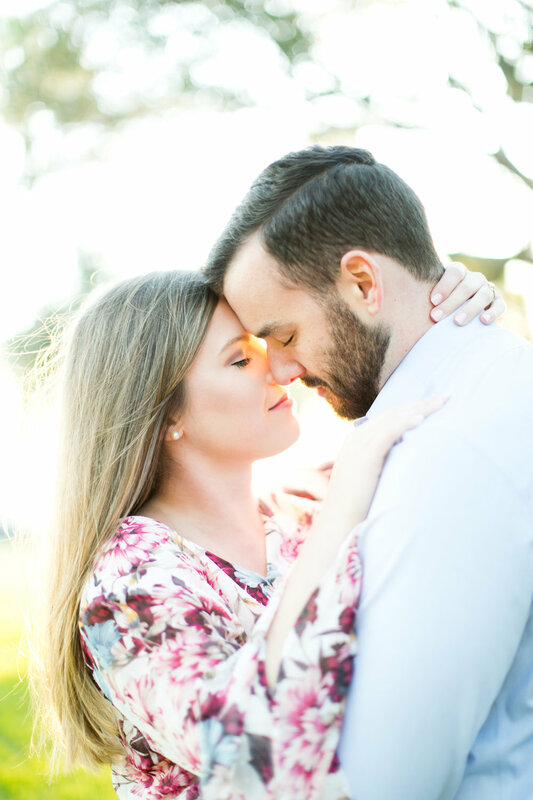 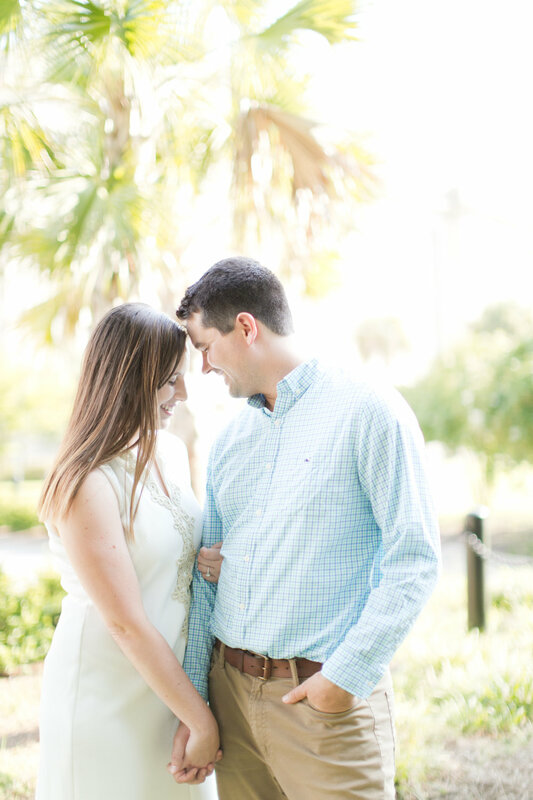 Porch sitting and sparkly light made for the best day and engagement session for these two!